The secret to finding out anything you want to know is amazingly simple: Ask good questions. Most people trip through life asking bad questions–of teachers, friends, coworkers, clients, prospects, experts, and suspects. Even people trained in questioning, such as journalists and lawyers, commonly ask questions that get partial or misleading answers. Gain real expertise fastWithin professional interrogation circles, Pyle is known as a strategic debriefer–meaning there is no one around him more skilled at asking questions and getting answers. 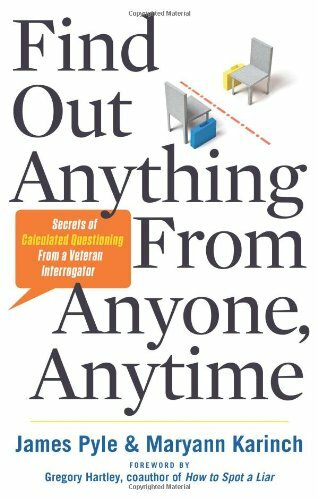 He has been training other interrogators in questioning techniques since 1989. 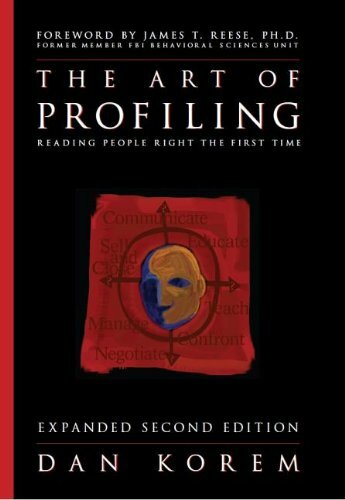 The lessons in <i>The Art of Profiling are clear and direct and by investing just a few of hours a week your profiling skills will significantly improve. The Art of Profiling is the companion to Dan Korem’s new book, Snapshot, which contains scores of additional ways to use snapshot reads using the Korem Profiling System®. The Real Power Of Nonverbal Communication Revealed! (REVISED & UPDATED) Did you know that when you are interacting with someone there is also a conversation happening at a higher subconscious level? Successful people utilize their nonverbal cues to get what they want depending on the given circumstances. If you didn’t know anything about Body Language It may be a good idea to simplify your observations at times. Body language education does not lead to mind reading. You can, however, gain a much better understanding of how people are feeling and what they need from you. Instead of trying to break down everything you notice in to a complicated hypothesis. 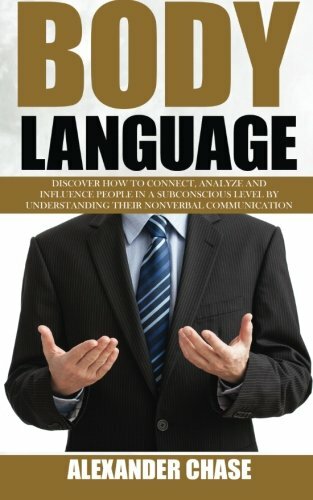 Learning to read body language can be a very freeing experience, it keeps you from having to sit around and wonder what is really going on in many situations. This skill may help you to avoid conflict and know when to move on. It can also give you a clue as to how to proceed with your own response. People may be surprised to see that you respond to what their body language hinted at, instead of what they are actually saying out loud. Here Is A Preview Of What You Will Learn How The Subconscious Mind Operates How To Utilize The Subconscious Mind Power Mind Tricks To Gain A Better Rapport With People Safety Read And Understand People’s Nonverbal Cues Much More…! So, what are you waiting for? It’s time for you to experience the real power of Body Language and how this can help you achieve what you want in life. And so many other benefits! Start learning to read others today and change your life forever. It’s time to quit feeling clueless about what others are thinking. Reclaim your power! Start to better understand human psychology and use it to achieve your own goals and dreams. Scroll up and click “Buy Now” and start living the life you deserve today! NEW and Updated 2nd Edition! 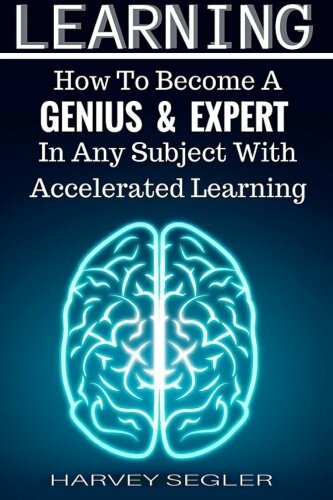 Discover The Proven Methods To Analyze Anyone, and Enhance Your Personal and Professional Life Now! Now With FREE Bonus What if you could: -Read body language to uncover what people are thinking -Analyze people through micro expressions -Use your own body language and expression to your advantage -Evaluate conversation to take the edge Most of us have a hard time analyzing what people are trying to say, and we end up coming to the wrong conclusions, or giving off the wrong impression. This has a negative impact on our lives, whether it be with your partner/spouse, or your relationship with your boss/co-workers. 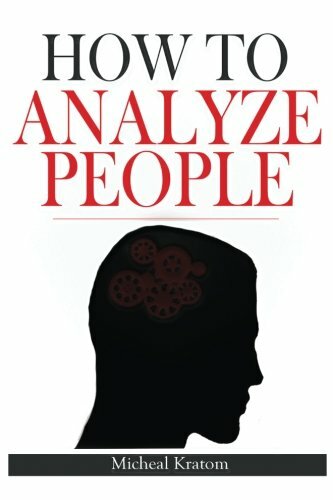 With How To Analyze People, you’ll learn to understand people’s behavior and manipulate any situation to your advantage! 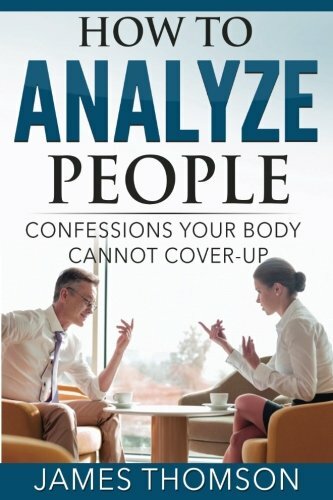 When you read How To Analyze People, you’ll find out how to completely pick apart people’s non-verbal communication, and analyze their behavior on a personal and professional level, meaning you can control and get the best out of each situation you find yourself in, whether it be an argument with your partner, or a meeting with your boss. Download now and start implementing these methods – you’ll see an instant improvement in the way you deal with any situation! From breaking the law to breaking a promise, how do people lie and how can they be caught? The science behind Fox TV’s series Lie To Me. 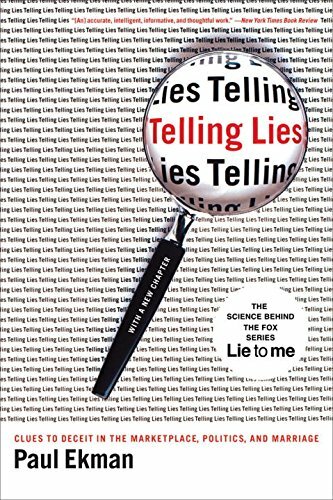 In this revised edition, Paul Ekman, a renowned expert in emotions research and nonverbal communication, adds a new chapter to present his latest research on his groundbreaking inquiry into lying and the methods for uncovering lies. Ekman has figured out the most important behavioral clues to deceit; he has developed a one-hour self-instructional program that trains people to observe and understand “micro expressions”; and he has done research that identifies the facial expressions that show whether someone is likely to become violent. ?Telling Lies?describes how lies vary in form and how they can differ from other types of misinformation that can reveal untruths. 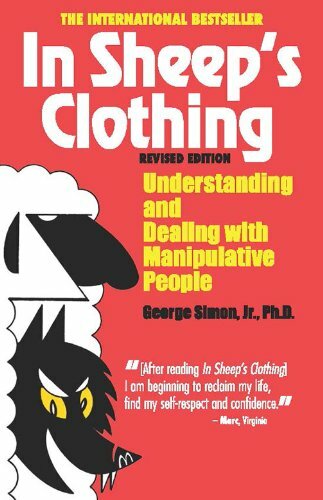 It discusses how a person’s body language, voice, and facial expressions can give away a lie but still fool professional lie hunters―even judges, police officers, drug enforcement agents, and Secret Service agents.